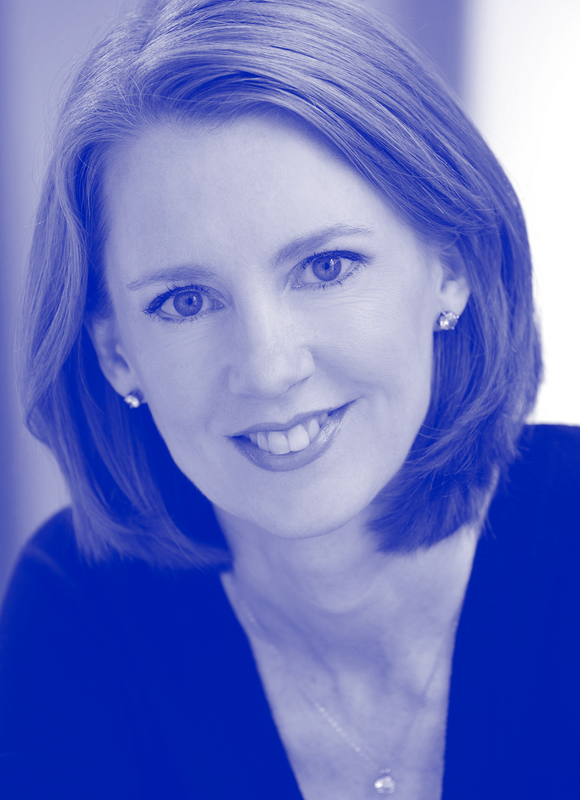 Gretchen Rubin is one of today’s most influential and thought-provoking observers of happiness and human nature. She is known for her ability to distill and convey complex ideas with humor and clarity in a way that’s accessible to a wide audience. She is the author of many books, including the blockbuster New York Times bestsellers The Four Tendencies, Better Than Before, and The Happiness Project. She has an enormous readership, both in print and online, and her books have sold almost three million copies worldwide, in more than 30 languages. (The Happiness Project spent two years on the bestseller list.) On her top-ranking, award-winning podcast “Happier with Gretchen Rubin,” she discusses happiness and good habits with her sister Elizabeth Craft. She has been interviewed by Oprah, walked arm-in-arm with the Dalai Lama, had her work written up in a medical journal, and been an answer on the game show Jeopardy!